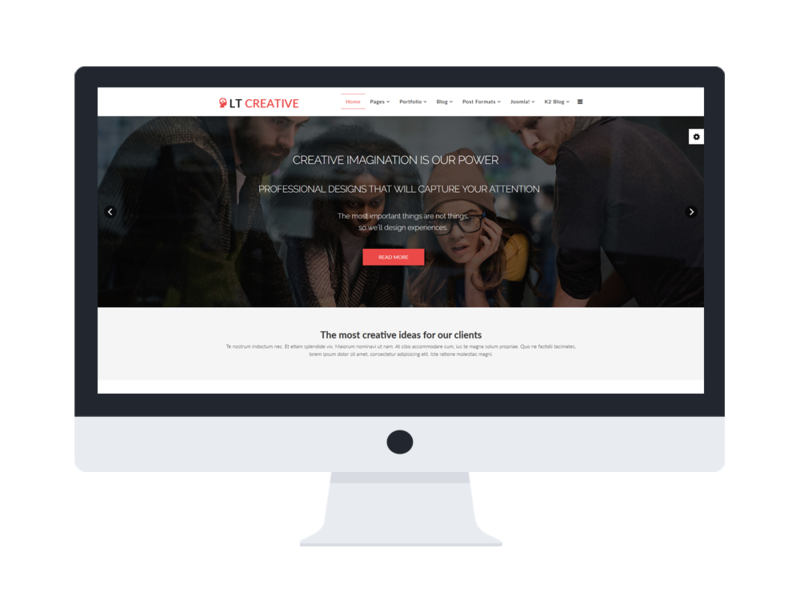 LT Creative Onepage is free responsive One Page Creative Joomla template which is designed for companies or organizations, studios where needs to show off their creativeness to attract customers. It is 100% responsive on any kinds of mobile devices in clean and modern One Page style. Moreover, 6 customizable colors schemes with drag-drop tools and color settings for a gorgeous look for your website. 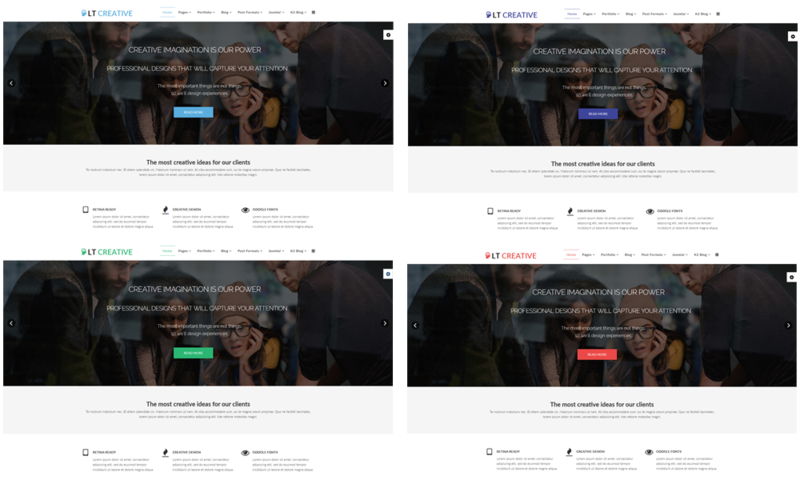 If you think One Page is not matched with your requirements, you can take a look at its multiple page version here Premium Creative Joomla template. 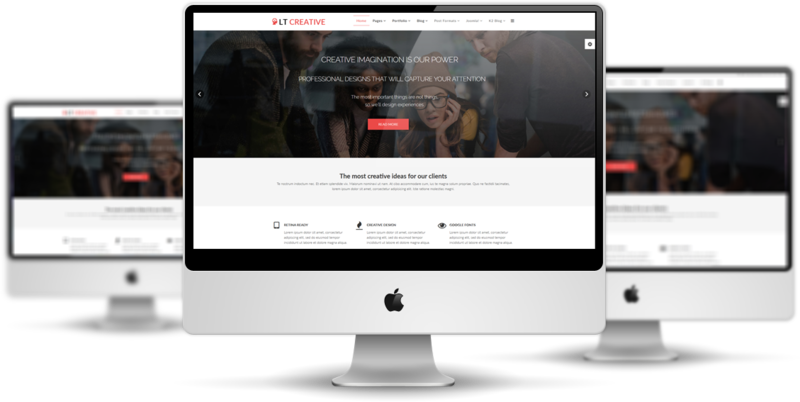 Time to showcase your abilities and great record with LT Creative Onepage! 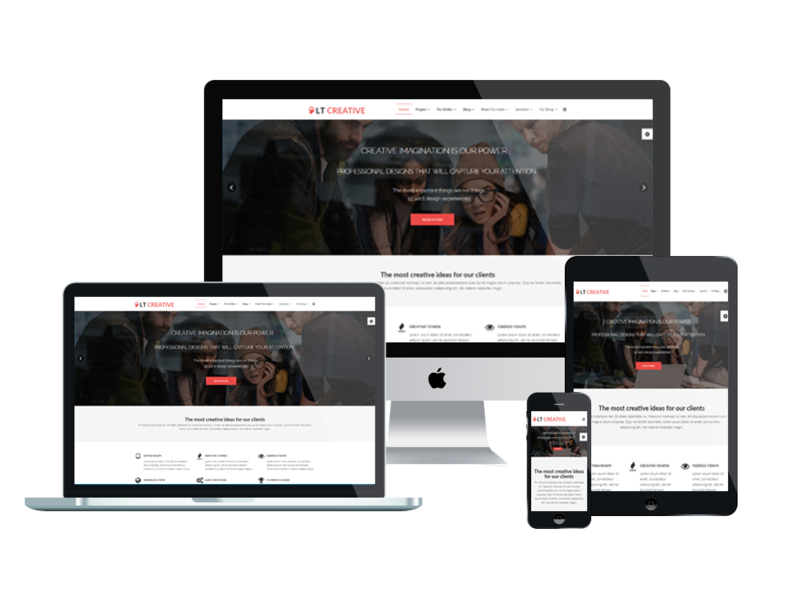 LT Creative Onepage Joomla template supports mobile devices with responsive layout. The template framework with strong shortcodes, unlimited module positions, and easy to drag-drop layout content.